In the past few weeks, Bellator MMA has been making waves in the MMA world, not only by signing several top-level UFC free agents, but also by making a big announcement with June 24’s Bellator 180 pay-per-view (PPV) event from Madison Square Garden in New York City, their second pay event ever. 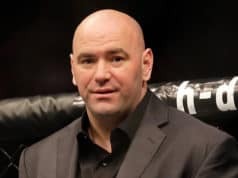 One of the most high-profile signings was top-ranked light heavyweight Ryan Bader, and Bellator wasted no time in announcing “Darth’s” first fight for the promotion. Muhammed ‘King Mo’ Lawal defeated longtime rival ‘Rampage’ Jackson in the main event of last night’s (Fri., March 31, 2017) Bellator 175 from the Allstate Arena in Rosemont, Illinois. After the fight, newly-signed Bader, who was cageside live at the event, was announced as King Mo’s next opponent at the massive Bellator 180. The two faced off in the center of the Bellator cage, confirming the upcoming bout. 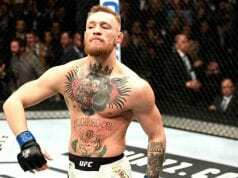 Bader had called for an immediate light heavyweight title shot against current Bellator champ Phil Davis, whom “Darth” outlasted in a Davis’ last UFC fight. 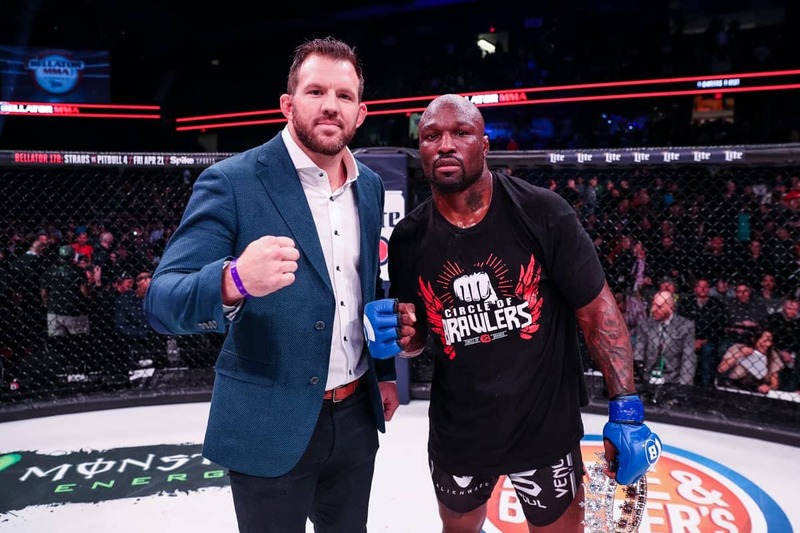 However, he expressed his desire to fight at MSG, making a bout with former Strikeforce champ Lawal a solid booking for Bader to make the biggest Bellator debut possible. The winner should be the obvious choice for the next 205-pound title shot. With the addition of the Bader vs. Lawal, Bellator 180 now features a stacked lineup incuding Chael Sonnen vs. Wanderlei Silva, Fedor Emelianenko vs. Matt Mitrione, Douglas Lima vs. Lorena Larkin, and Michael Chandler vs. Brent Primus.